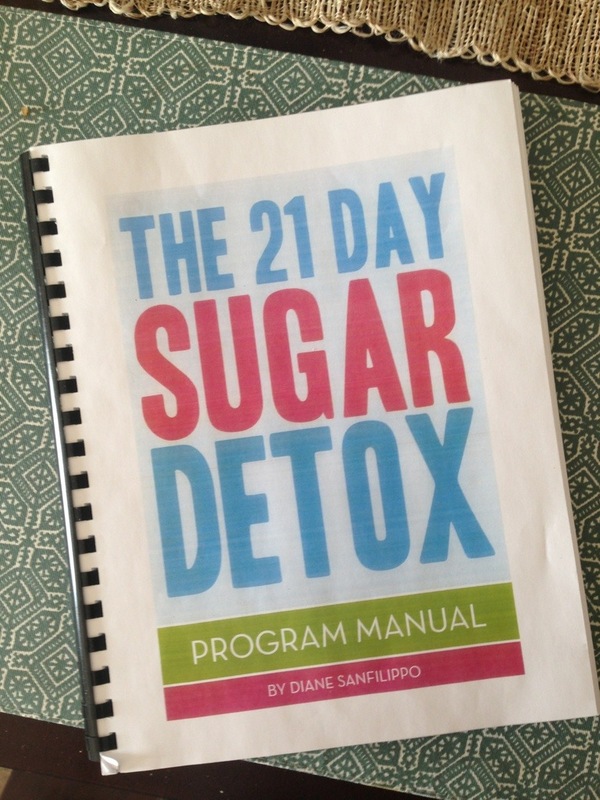 A few of my coworkers and I have decided to take a 21 day sugar detox challenge to crush intense cravings and start eating more cleanly. The manual is huge, but the whole thing is really pretty simple. I can eat lots of vegetables, animal and plant proteins (but nothing too processed), and full fat dairy (to prevent blood sugar spikes from low fat dairy). 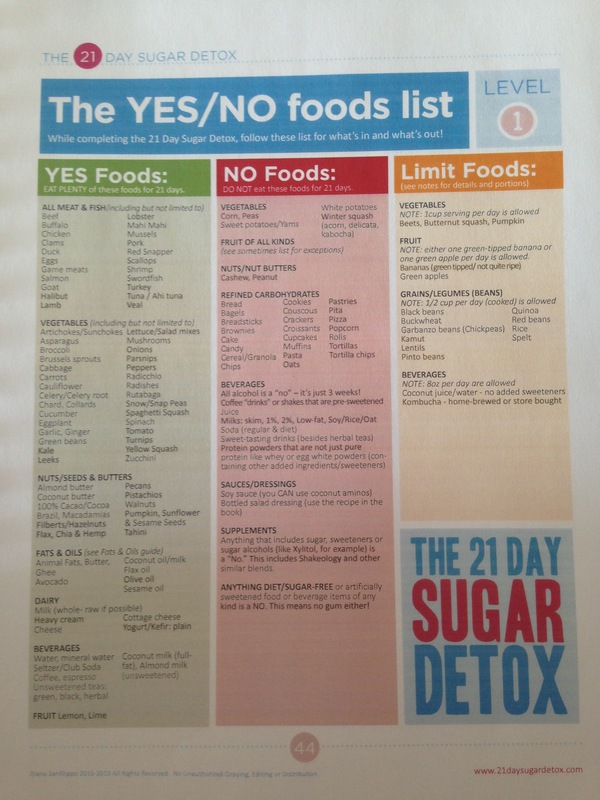 There are no sugars or sweeteners allowed, with the exception of one green apple or one green tipped banana per day. No fruit!? Believe me, I’m questioning this food list like crazy. For example, why can I have apples and bananas when other fruits, like raspberries, cranberries, and papaya are lower in sugar?? And why can I have almonds but not cashews or peanuts? I think if it was just me doing this challenge alone, I would tweak it a bit. For the sake of fairness to my coworkers, I’ll just stick to the list. It’s only 21 days after all! I’ll be posting recipes and food prep tips- feel free to jump in with us on this challenge! 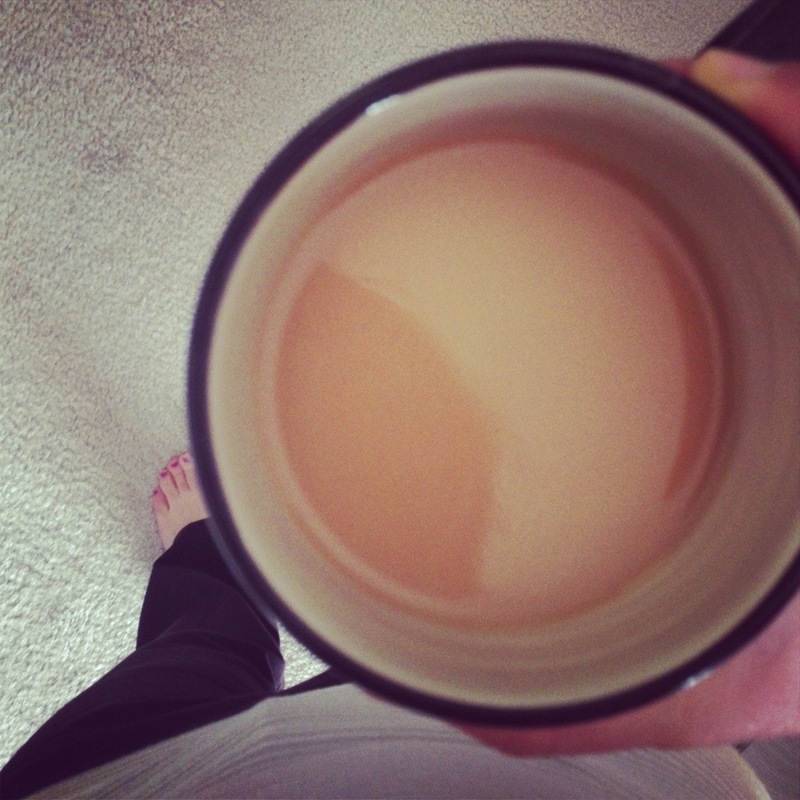 I’m starting my morning with some unsweetened coffee and organic whole milk. Yuck! Hopefully my taste buds will adapt.